Should you decide to set a goal for your organization, we have made it easy for you. EPA creates a recommended goal for all pledge drivers using a simple equation that combines the number of people you think your organization can inspire to take the pledge times the average pounds of greenhouse gas emissions a person can save by taking the pledge. This recommended goal is intended to offer a baseline to help you conceptualize how much greenhouse gas emissions could realistically be reduced by your pledge driving. You can recalculate your goal if you feel EPA's recommended goal is too high or low during. 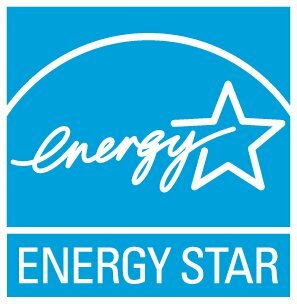 However, after you've set your goal and completed your registration, if you decide to change your goal, you will need to email changetheworld@energystar.gov with your new request and we will make that change for you. Please note your goal can only be changed twice after you initially set it.